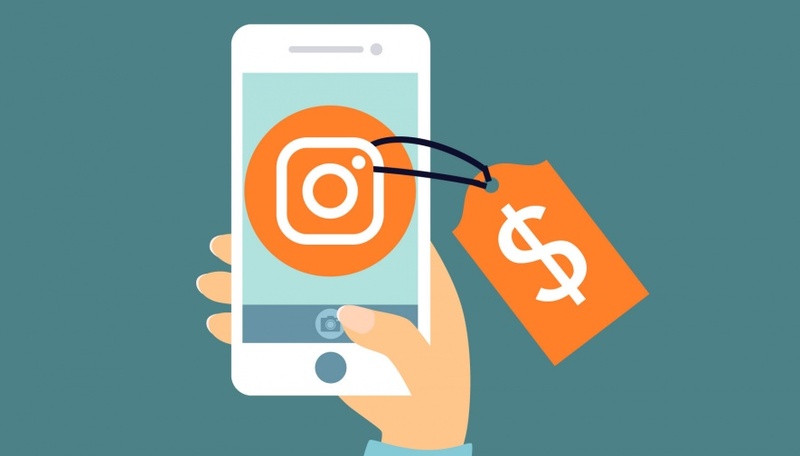 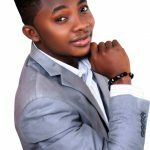 You Will Soon Be Able to SELL Directly on Instagram - SME Digest! As seen on Bloomberg, after several years of images and videos display on the app, businesses will now be able to sell their products and shoppers can buy things they see and like directly on Instagram — providing instant gratification for the trend-obsessed and a new source of income for parent, Facebook Inc. 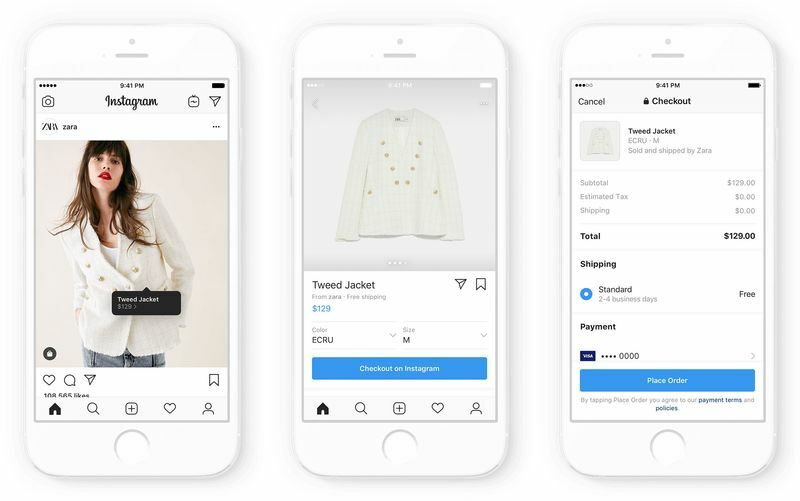 The testing started last Tuesday, where the photo-sharing app is testing a shopping feature, called Checkout, with a handful of retailers including Nike Inc. and designer fashion platform Revolve. 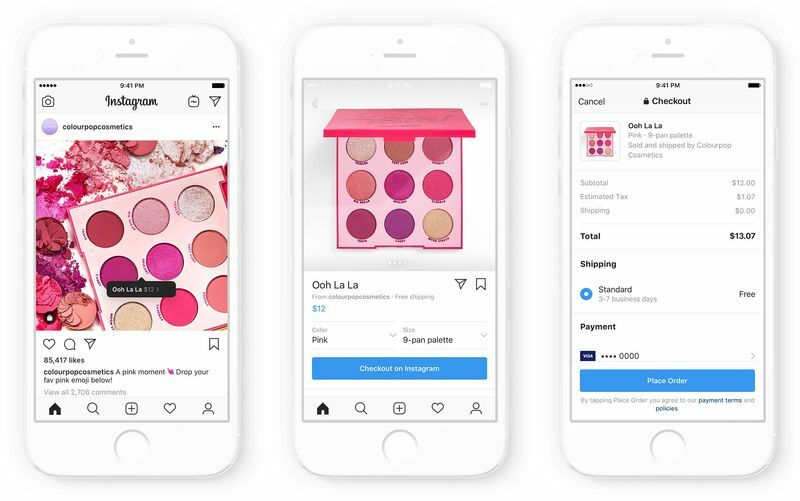 Shoppers will be able to pay with Visa, Mastercard, Discover and PayPal, Instagram said.